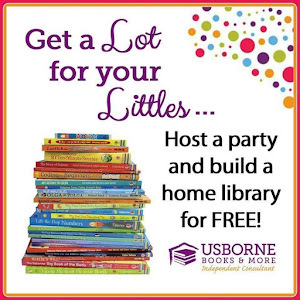 My Sneaky Learning Features This Week! 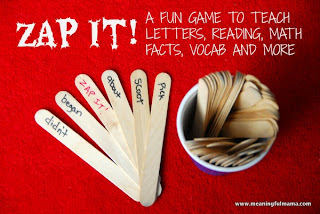 School Time Snippets shared a fun (and noisy) way to practice syllables! Meaningful Mama has a great game to sneak in some letter, number, word, or whatever you need practice! 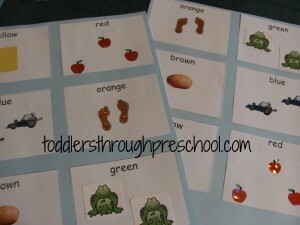 Toddlers Through Preschool has a fun game to teach little ones colors and counting! 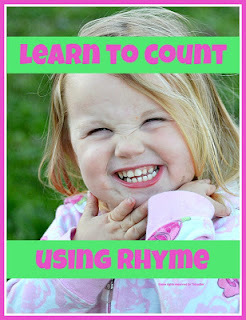 Mums Make Lists is sneaking some number learning in with nursery rhymes! 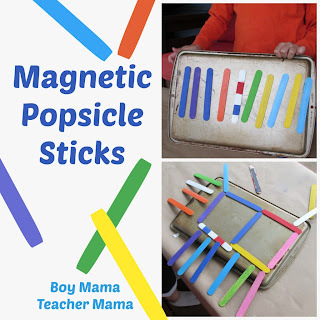 Boy Mama Teacher Mama has a fun way to practice colors, patterns, and more using popsicle sticks! Preschool Powol Packets shared a fun way to practice sight words! This week we are giving away a Peel, Play, and Learn Set from Mona MELisa! 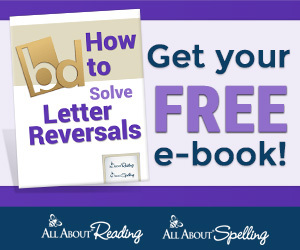 Head over to Ready-Set-Read to check out the review of this great product!